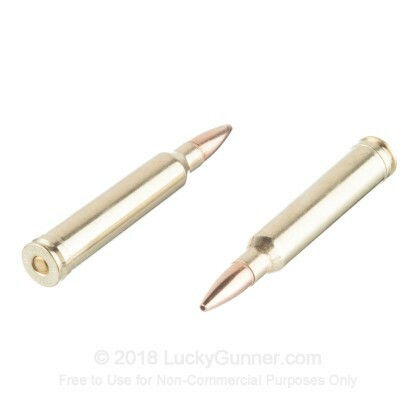 For years, the 300 Winchester Magnum, or the 300 Win Mag as it is usually called, has been the most popular 30 caliber magnum round on the market. 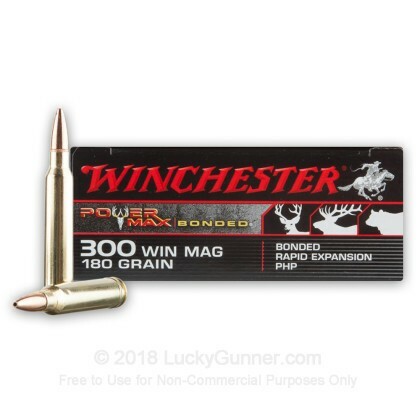 Due to its power, accuracy, and availability, the 300 Win Mag is a fantastic round for hunting, range training, and match shooting, helping increase its popularity. Winchester is one of America's oldest ammunition manufacturers, and as such, it has incredible credibility. When you buy from Winchester, you are getting accurate, reliable, proven ammunition from the company your parents, grandparents, great grandparents and beyond bought from. 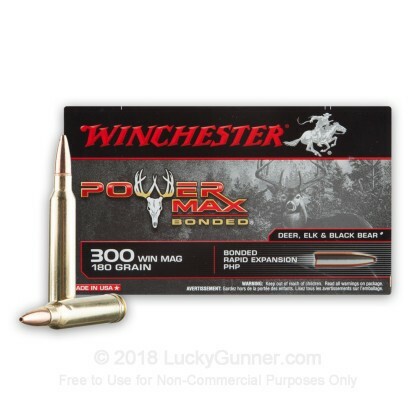 These Winchester Power Max rounds are great for boar, deer, and elk hunting because of their immense power and energy. 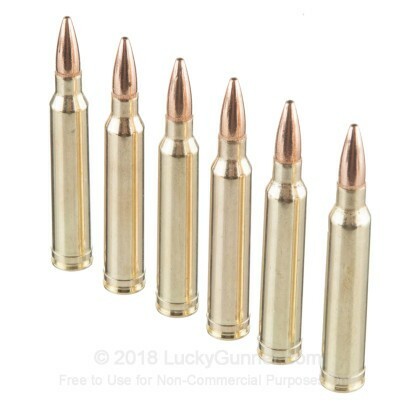 These hollow point rounds will fly straight and true, helping you bag the rack of a lifetime. 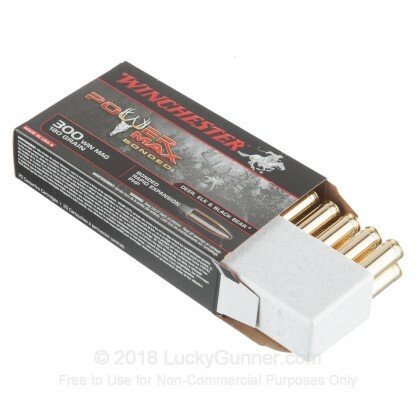 We don't have any reviews yet for this particular .300 Winchester Magnum ammo from Winchester. 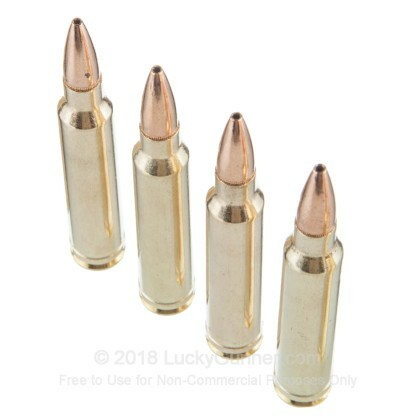 If you'd like to be the first to review this particular .300 Winchester Magnum ammo from Winchester, fill out the form below.